• The added mass of the clubhead and ultra-high balance point miyazaki jinsoku shaft promote a more consistent, stable swing. • Cup Face design supported by an internal floating 40-gram weight for higher launch and lower spin. 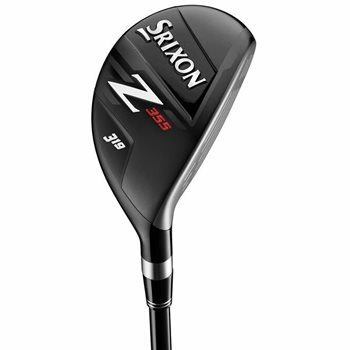 • Shallow profile clubhead with a deep CG makes this club extremely versatile from various lies.